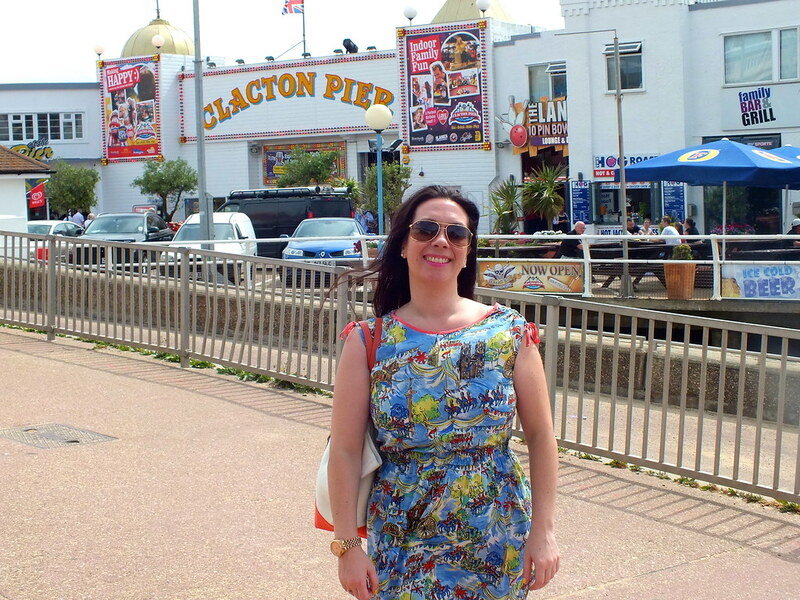 Last weekend I went to stay with my brother and his family and with a daytrip to the seaside on the cards I knew that my London print dress was the perfect thing to wear. 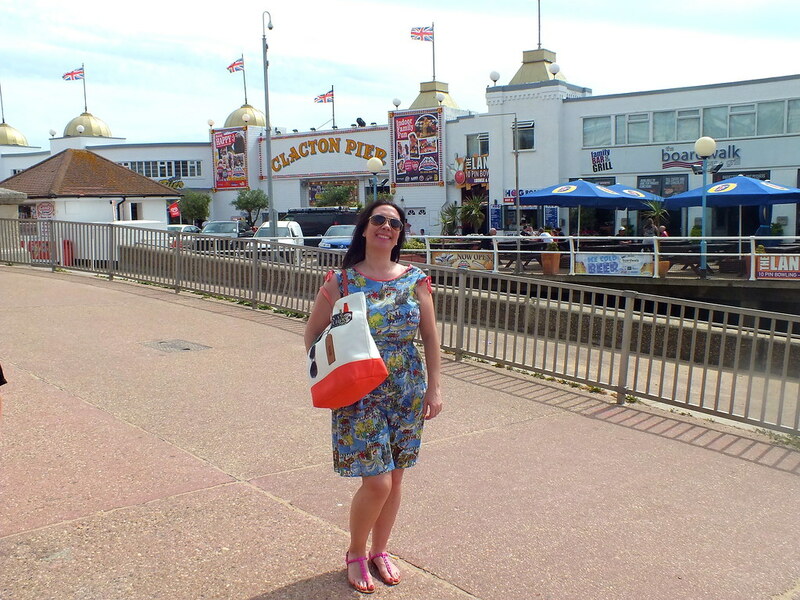 I also had an opportunity to use my new Anya Hindmarch beach bag and pop on my bargain sandals from Primark which I'd managed to pick up for £3! I picked up this dress last year to wear at my families Jubilee celebrations and it's still going strong this Summer. I like that its something different from typical florals - what do you think? Love it and it really suits you too.